Day three at Affiliate Summit West 2011 was a great day. I started off the day with some coffee and decided to hang out with Luke Smith from Motive Interactive. Around 10am the exhibit hall?opened?up. Luke and I stopped by several booths and entered several contests wish us luck winning Ipads. After the exhibit hall I decided to go to the “Are You Buyers Mobile, Yet?” session. In this session they talked about how using services such a appmakr allow pretty much any business can make an app. Also how paypal and other merchants are making it easier for you to make purchases for pretty much anything using your phone to pay for food,clothes,apps etc. I'ts going to change the way we use our phones. 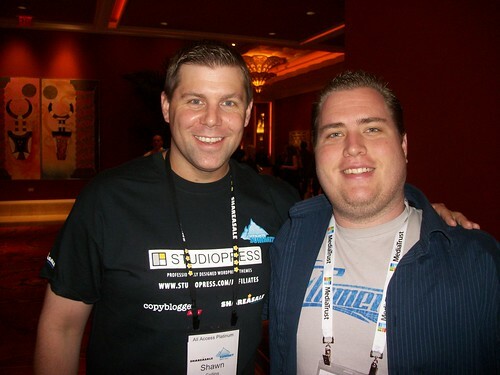 As I was leaving for lunch I ran into Shawn Collins Founder & Owner of Affiliate Summit. 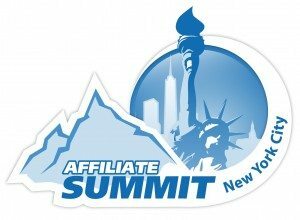 If you have never been to any of the Affiliate Summit events you should?defiantly?go to ASE in New York this summer.